Annette Wimsatt is the Research Manager for the Dallas and Houston offices of Stanton Chase. She is responsible for managing all aspects of the candidate research process and support of business development initiatives across functions and industries. Annette brings over 20 years of combined executive search and industry experience to the organization. Most recently she served as the Manager of Pilot Success at Arya by Leoforce, an AI recruiting platform. 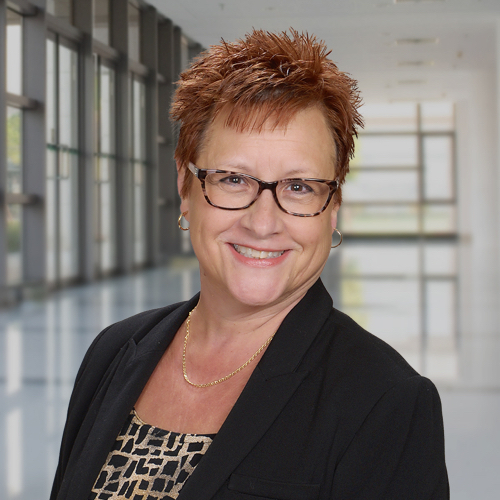 Prior to that, Annette was the Manager of Talent Delivery and Search Operations at KornFerry Futurestep where she focused on “best practices” use of the candidate resources and knowledge management approaches, while managing a team of “Candidate Care” professionals. For the majority of her career, Annette was the Knowledge Manager for the Global Technology & Services Practice at Heidrick & Struggles. She received the Association of Executive Search Consultants (AESC) Researcher of the Year award in 2013. Annette grew up in Munich, Germany and relocated to the US after high school. She went on to receive an Associate in Applied Science degree from San Antonio College in San Antonio, Texas. She speaks conversational German and in her free time likes to read, cycle and spend time with family.